Your vehicle’s electrical system is a complex ecosystem of wires, chargers and cables. And a problem in one area can cascade into problems in others. Traditionally, a dead battery could be attributed to something as simple as leaving an interior light on overnight. Yet, modern vehicles typically require a trained eye to identify sources of power drain. All vehicles use an alternator to recharge the battery while the vehicle is running. A worn out alternator can prevent your vehicle's battery from recharging. And what about the cables running between all the electrical components? High heat common in the engine compartment causes cables to deteriorate, and damaged cables may not conduct electrical current properly. The result: A dead battery. Kimbrough recommended regular inspection of the electric system, cleaning battery terminals and testing of a battery’s charge level. That is especially true before summer trips, when high temperatures accelerate corrosion and can evaporate water inside the battery. 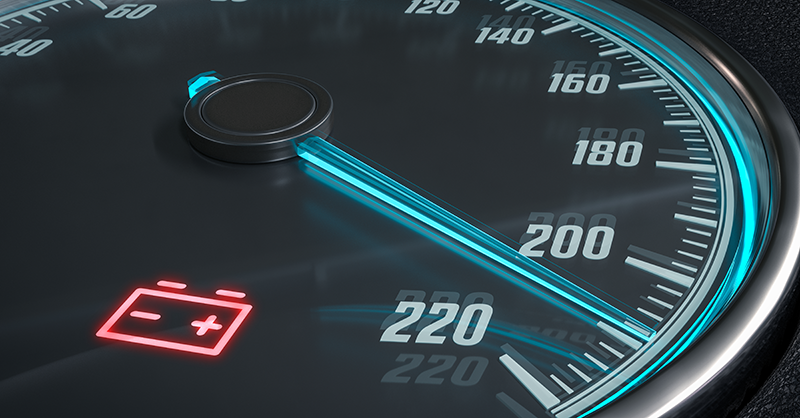 Look for warning signs that your vehicle battery may be about to fail--difficulty starting your vehicle, low headlight intensity and power accessories that are sluggish (lift gates or windows that operate slower than normal). Ask your service advisor to test the battery’s power retention capability. A weak battery may be able to turn over your vehicle’s engine at home and go dead the next time you try to start it up. Inspect the battery for leaks, cracks or bulging. Any one of these symptoms means it’s time for a new battery. A cracked, leaking or swollen battery poses serious safety hazards for you and your vehicle. Check for corrosion around the cables. Rust and crust on the terminals can diminish the effectiveness of your vehicle’s battery and must be removed. Inspect your vehicle’s charging system every three months or every oil change. Batteries that are more than 3 years old should be tested more frequently. Check electrical cables for wear and tear. If you notice cracks, ask your advisor about replacing the cables before your next out-of-town journey.